The women I work with are facing transition in their lives and want to push through the uncertainty with a coach by their side for accountability and encouragement. My clients are intelligent, successful and unique women who are seeking support in making changes in their lives. 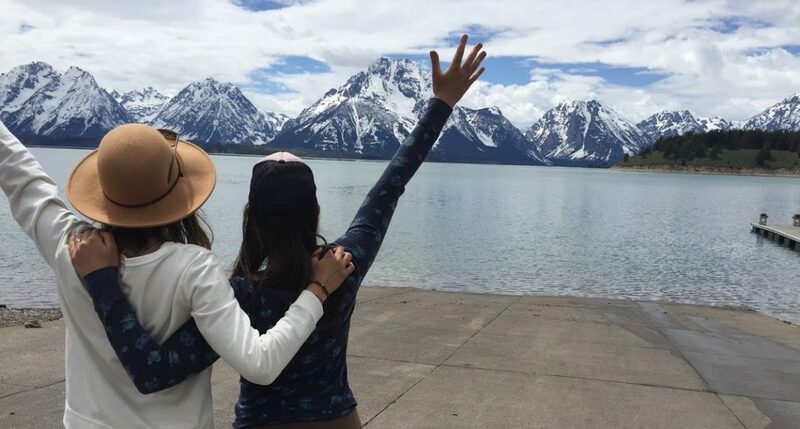 Working one-on-one with a wellness coach isn’t for everyone, and that’s ok! This process can be highly transformative if you are willing to do the work. Remember, the responsibility to be happy+healthy is in your hands- you are the only person who can make it happen. Your wellness coach is there to support, inspire and offer accountability during your journey but results are up to you. 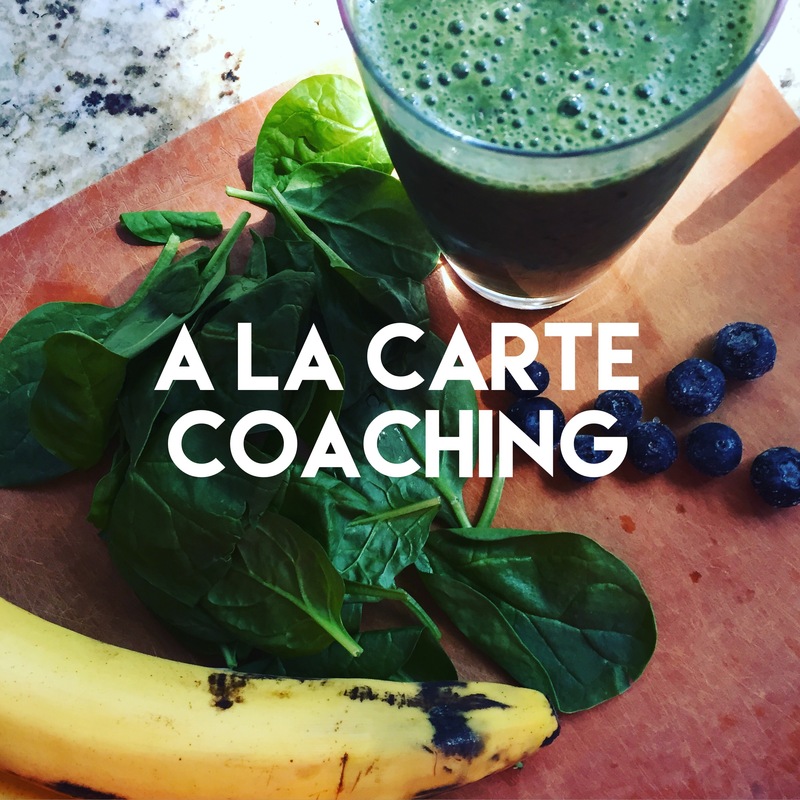 If you aren’t ready to make the investment in coaching please stay connected to the New Mama Wellness community via facebook, instagram or the blog. 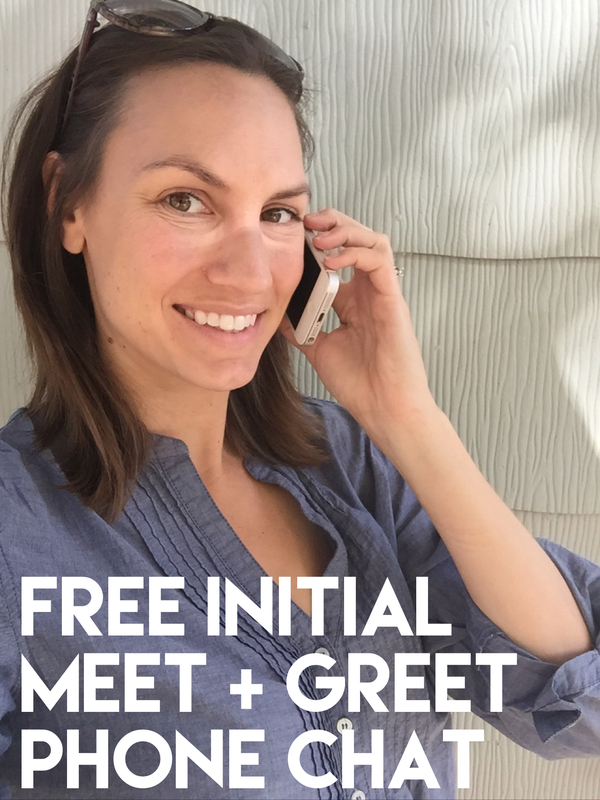 Lets get together for a phone date : ) Deciding to work one-on-one with a personal coach is a big decision and it’s important to feel comfortable with the person you choose to work with. During this session you can get a feel for how coaching works and whether or not its something that you need. Newly pregnant? Congrats! 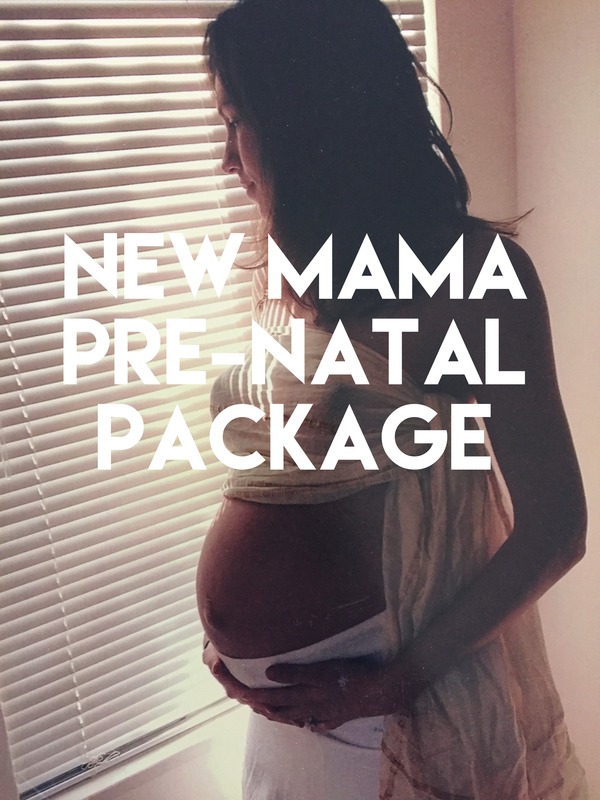 This package is great for the mama-to-be. This is an amazing time in your life to focus on treating your body + mind well! It’s an incredible opportunity to learn health habits that will serve you throughout your life. We will work on a wellness strategy to support you through each trimester of your pregnancy that is specifically tailored to your needs. We will discuss topics like ideal nutrition, stress relief, proper exercise during pregnancy, detoxing your home and beauty regime, determining your philosophy for your birth, assistance in choosing a doula or birth center, discussions on day care and working full time as well as resources and recommendations for a safe + happy pregnancy. 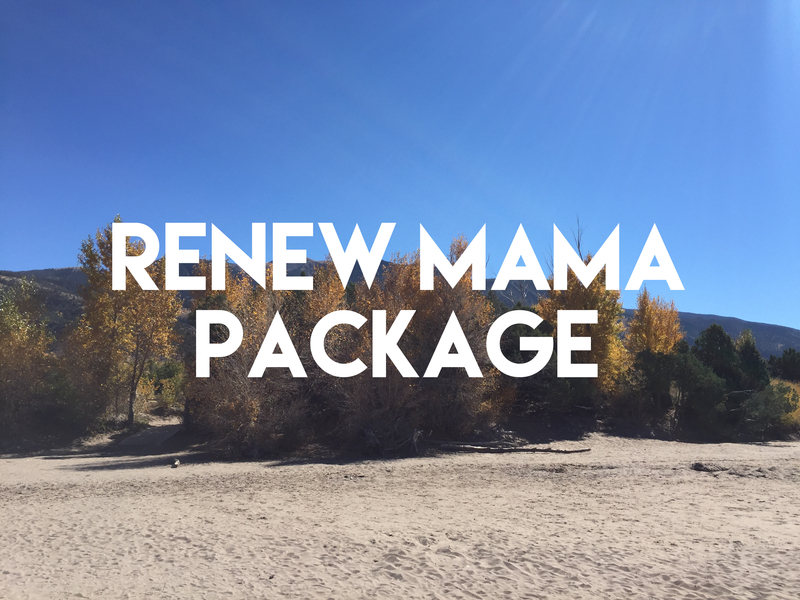 This is for all the mamas out there whether you just had a baby or you have kiddos in school who want to focus on improving well-being. We will examine all aspects of your lifestyle from many different angles to uncover your personal goals for a happy + balanced life. We will determine changes you want to make to your wellness habits and create a holistic plan that is sustainable. I will guide you through a variety of resources, recommendations and spiritual practices that support your desired outcomes. Contact me for schedule and availability!